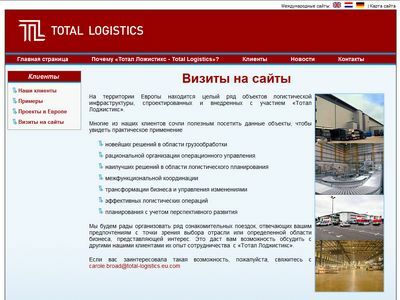 Cornish services have now designed several websites in Russian and have also provided Russian search engine marketing. The Russian language uses the Cyrillic character set. Like English, Russian is written from left to right. When converting websites from English to Russian more room is usually required for the text, so this can impact on menus and general layout. 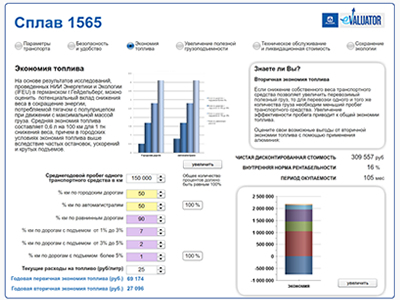 Russian words also tend to be longer which again can impact the visual appearance of the website. One important factor here is the server used for both development and to host the website. Some servers send default character sets to the browser, overwriting any character set defined within the webpage and this prevents the Cyrillic character set from showing clearly. Russia and the Russian speaking countries are some of those in which Google is not the dominant search engine. Yandex is the leading Russian search engine with Rambler number two and Google down in third place. We have hosted websites in Russia, but then our Russian hosting company moved their servers to Spain! But for good reason. It is not always best to host Russian websites in Russia - and there are many disadvantages to doing so. It is certainly best to have Russian websites written in Russian. A Russian domain name (.ru) is beneficial in terms of making the website look more Russian to Russian speakers. But currently this does no have a great impact on search rankings. There are other considerations regarding Russian domain names - not all Russian speakers live in Russia! Sometimes a more neutral .com domain name may be better when marketing to other Russian speaking countries. Cornish can provide different levels of search marketing in Russian. For all websites we design we automatically submit these to Yandex, Rambler and Google. We are also able to offer varying levels of ongoing search engine marketing and paid search (PPC) advertising. For paid advertising the most important in Russia is Yandex. We have experience of both SEO and PPC in the Russian search markets. 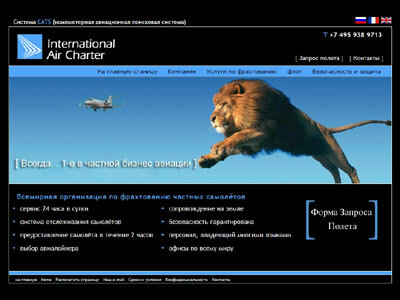 Looking for a company to translate and host your website in Russia? Cornish WebServices can provide a full translation, design, hosting and search marketing service in Russian and many other languages. We always use natural language speakers for the translation work to give the best results.